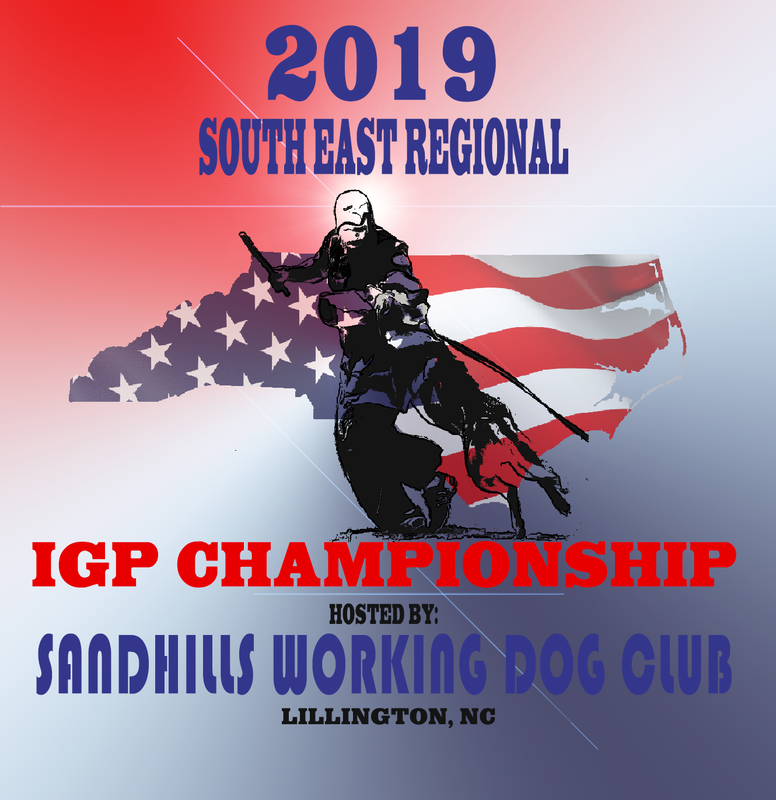 Sandhills Working Dog Club is proud to host this years SE Regional Championship. We will be working with Black River IPO Club to bring this event to fruition. I would like to thank Thomas Flood and Dawn Flood for their support to the region as well as co-hosting this event. Lets make this a great championship! We are looking for trophy sponsors for the 2019 USCA South East Regional Championship. On behalf of the SWDC and the South East Region I want to extend a heart-felt thank you for your commitment to making this event so successful. It is the vision of this Club to inform, assist, and provide a positive experience for our fellow USCA members in a pleasant, organized and comfortable environment. Your generous contribution will help make our vision a reality by helping to offset the cost of holding the event in an environment as welcoming and professional as Sandhills Working Dog Club. As we continue to bring this event to fruition, please know that partnerships with our sponsors are vital to the success of this regional. You are truly appreciated. Thanks again.